The question is not weird: can we associate what happened in the trenches from 1914 to 1918 to the future developments of architecture? We should admit that it is not so immediate to recall architectural masterpieces that can be attributed to the Zeitgeist of the Great War years, for sure not in the same way we connect the World War One with the paintings of Otto Dix. The starting assumption of the Call for Papers is at the same time simple and bewitching: "many modern architects were soldiers in their twenties and early thirties". And the aim of identifying "issues, buildings, methodologies, and theoretical concerns" that can be traced back to the First World War years seems really innovative. Finally it is worthy of mention the work of the German psychologist Kurt Lewin and his studies of the new perception of space in men who were soldiers during the war. Save the date! Below is the CFP announcement. What were the consequences of World War I for the development of modern architecture after 1918? Considering that many modern architects were soldiers in their twenties and early thirties, formative periods in any individual’s life, how did active service in the trenches or behind the frontline, travel to foreign lands, and the communal experience of danger influence their thinking about their work, profession, and society at large? 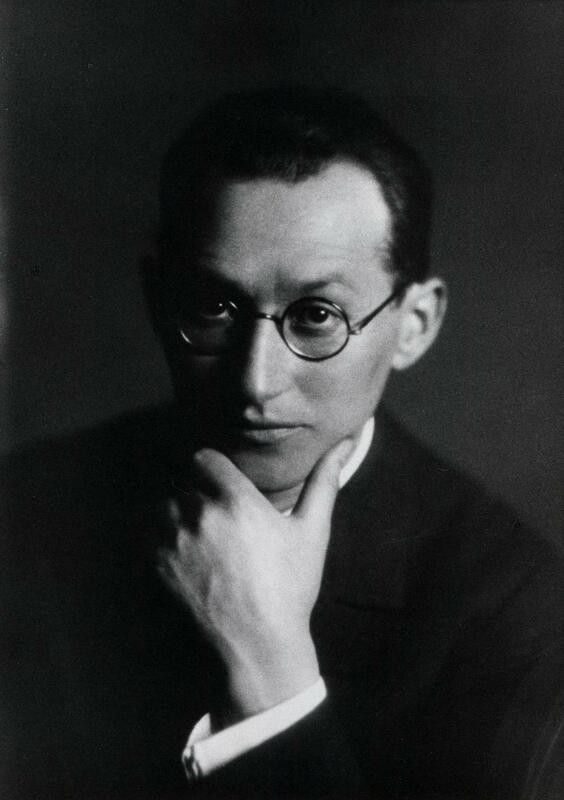 Psychologists such as Kurt Lewin published as early as 1917 seminal texts about how the soldier’s experience of the battlefield fundamentally changed his perception of space. In literature, reflections on the horrors and extraordinary experiences of the Great War resulted about ten years later in masterpieces by writers and playwrights such as Ernst Jünger, Erich Marie Remarque, and Edmund Blunden. Yet, in the realm of architecture little seems to be known beyond anecdotal tales that Walter Gropius had been buried underneath rubble, and that Ludwig Mies van der Rohe’s military career was modest due the lack of a university education. Are there issues, buildings, methodologies, and theoretical concerns in the development of modern architecture after 1918 that can be traced back to the Great War? The session invites papers, ideally based on archival research, that address both individual architects who had served in any of the opposing armies, and questions concerning historiography and methodological approaches regarding World War I and the emergence of modern architecture in Europe.